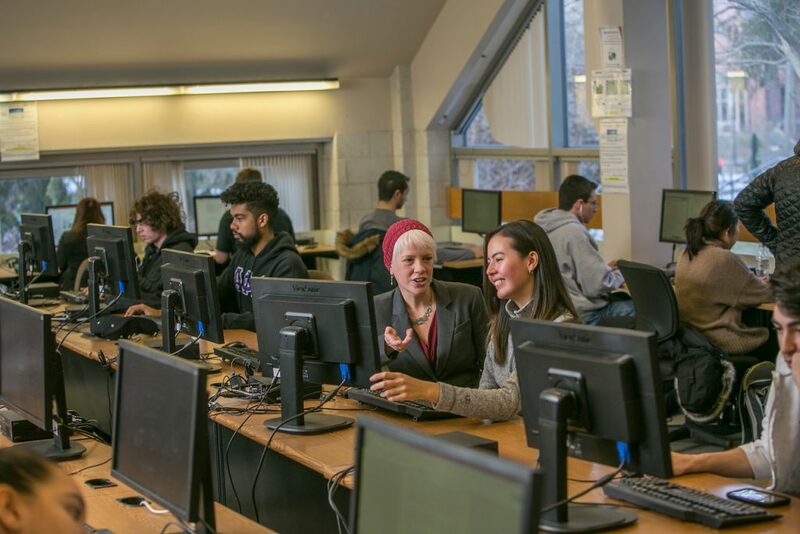 In June 2016 the College received $15 million from the State of New Jersey Higher Education Capital Facilities program to completely renovate the George T. Potter Library and create a new Learning Commons. Together with private contributions and institutional resources, the leadership of the College approved the total scope of the project to be approximately $45 million, with the funding matrix comprising of the state grant, new debt services, and a dedicated fundraising campaign. The result will be a modern Learning Commons that supports the intellectual growth of our students and community. The Learning Commons Campaign, Power of Place, supports this initiative which will address broad and changing academic needs. Newly designed areas will include spaces where students can process data, determine what is relevant, and form their own conclusions. The Learning Commons will be a place where students can read, reflect, and conduct research in both individual and group settings. Students will also be able to collaborate with their peers and faculty, invent and create, and practice presentations-all while using state-of-the-art technologies. 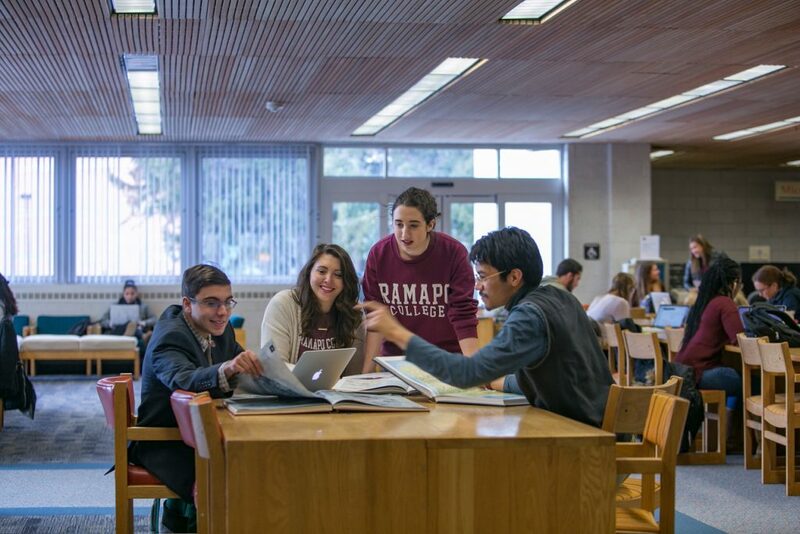 If you would like more information on contributing to the campaign, please contact Cathleen Davey, Executive Director Foundation/Vice President Institutional Advancement, at 201-684-6259 or cdavey@ramapo.edu.